BOTOX and Dysport Cosmetics are a prescription medicine that is injected into muscles and used to improve the look of moderate to severe frown lines between the eyebrows (glabellar lines) in people 18 to 65 years of age for a short period of time (temporary). Discover the proven results that 11 million women and men have experienced. With real, noticeable results, no surgery and no recovery time, there are many reasons why these cosmetic treatments has been chosen by millions of women and their doctors. 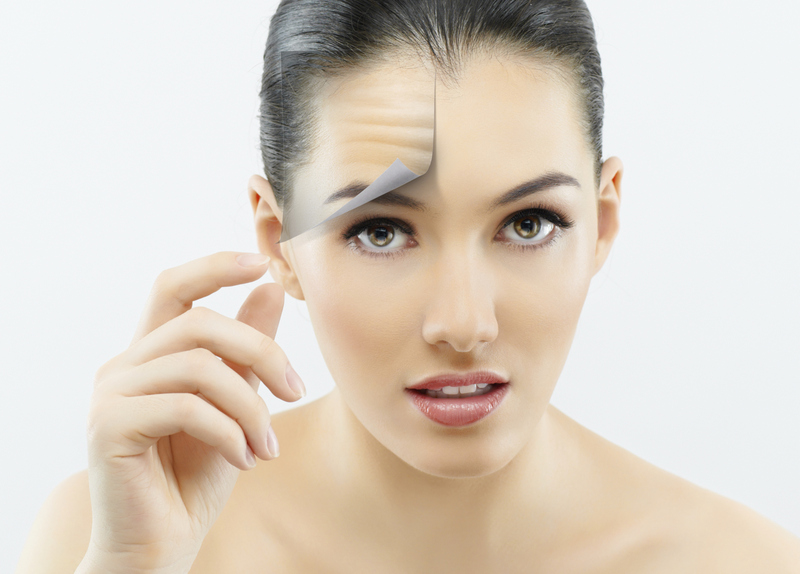 Treatments with BOTOX and Dysport Cosmetics to temporarily improve the appearance of frown lines, crow’s feet, laugh lines and other wrinkles. Treatment is quick and minimally invasive, requiring only a few tiny injections into the muscles that cause frown lines. © 2016 Restore Skin & Wellness All Rights Reserved.